Just Manufacturing (Franklin Park, IL) is proud to introduce their JFC-2026-WG Sink with Full Flushing Rim, designed for use in Healthcare facilities and research labs. Constructed of heavy-duty, 14 gauge, type 304 stainless steel, the JFC-2026=WG will withstand the harshest chemicals while providing extended service life in clinics and research labs. Its integral 1 ½” stainless steel inlet and full flushing rim system provide an aggressive 360˚ wash down of the large 16 ⅝” x 22 ⅝” x 13 ¾” deep I.D. basin and the wall-guard shroud package creates an anti-splash zone. 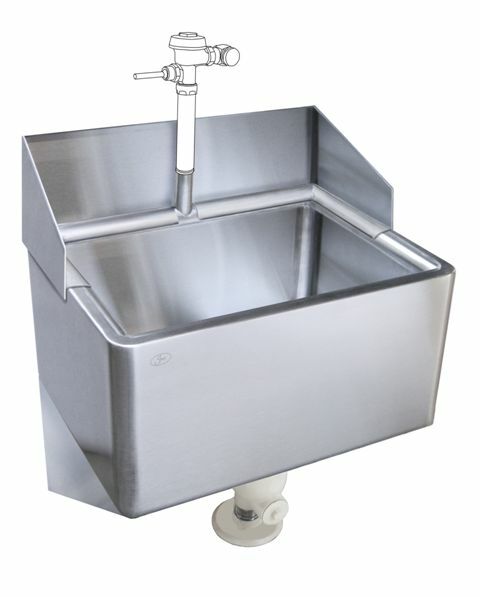 Both sinks includes a chrome plated heavy cast drain, rubber gasket and cast S-trap with standard acid resistant waterway. A large 3 ½” drain outlet evacuates the full flush volume quickly and efficiently. The dimensions are 20” x 26” O.D., which allows for a maximum working area while occupying a minimum of valuable lab floor space. The sink is wall hung with 14 gauge type 304 stainless steel brackets to eliminate galvanic corrosion. 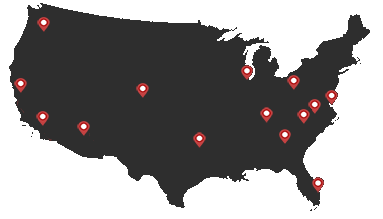 Just Manufacturing has been producing quality plumbing products in the Northern Illinois area for over 80 years. Their reputation for quality and durability spans a broad product line of commercial and institutional applications.